Aman Sharma writes about Current Affairs, Business News, Social Media, Technology, China, Spirituality. ← Is Twitter unable to address customer complaints? Documentary by SBS Dateline (Australian TV) about the Chinese real estate market. Uploaded on March 24, 2011. Blog updated : April 1, 2011. There is talk of the high GDP growth rate of the state-run Chinese economy. There is also concern about China’s property bubble and what could happen to its (and the world’s) economy if the bubble bursts. 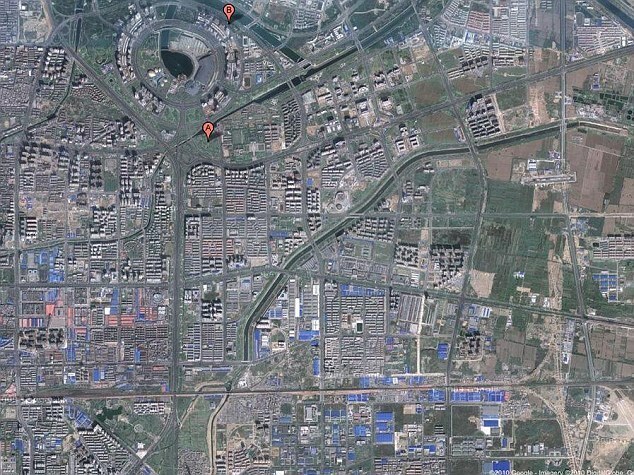 To generate and sustain high growth rate, Chinese government has been investing in building sprawling cities in remote parts of China that have been completely left abandoned. Some estimates put the number of empty homes at as many as 64 million, with up to 20 new cities being built every year. 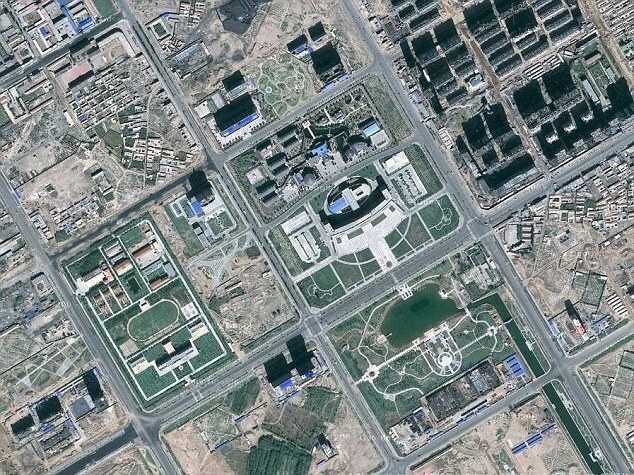 Some of such cities are Kangbashi, Bayannao’er, Zhengzhou New District, Erenhot, Ordos and Dantu, with many more cities that are not yet named. 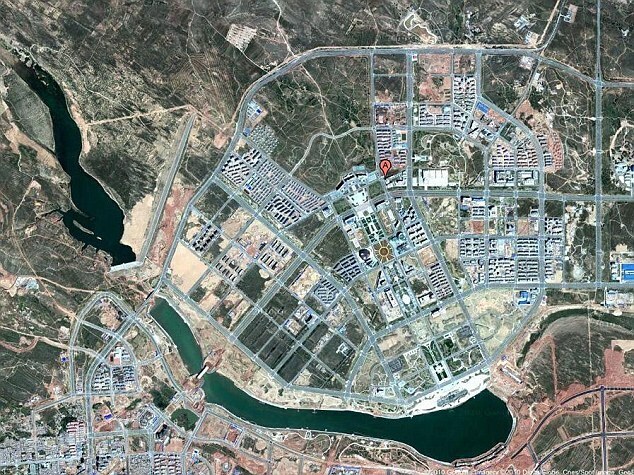 Please have a look at some more pics of the Ordos town here. Please have a look at this article dated 18th December 2010 showing satellite images of cities meant to be home to millions, lying deserted. These photographs have emerged as a Chinese government think tank warns that property prices in major cities is overvalued by as much as 70%. Please also have a look at this November 2009 video, which provides detail about one such city in a report by AlJazeera. To conclude, while the Chinese economy is performing remarkably, how sustainable is the growth in light of the property bubble being created in this fashion? What do you feel about the property bubble in China? Is the government there going overboard with support to housing/infrastructure for want of faster GDP growth? Is such a growth sustainable? Views are welcome! This entry was posted in China, Economy and tagged alkazeera, bubble, business, china, dantu, downturn, economy, erenhot, gdp, growth, kangbashi, property, recession, stimulus, zhengzhounewdistrict. Bookmark the permalink.